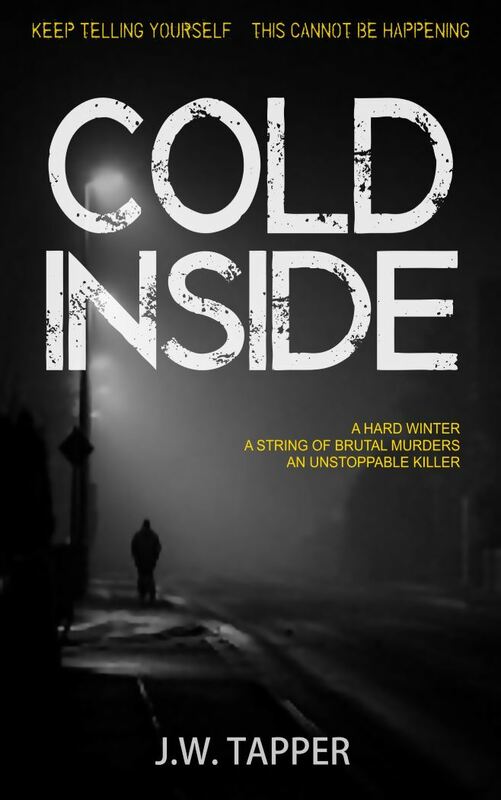 Check out the book page on this site for Cold Inside to find out more. If you are interested in finding out even more about this book, please get in touch via the contact page on this site. The same goes for anyone who fancies an advance review copy, or just wants a free copy as soon as it is available. This entry was posted in Blog, News and tagged Cold Inside, cover reveal, crime novel by johnt321. Bookmark the permalink.